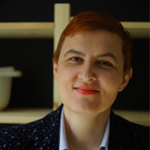 Featured / Recipes / 12.06.2014. Elder blossoms dressed in beer batter and fried in oil used to be prepared in Zagreb households in between the two World Wars. It can be served as salty with added salad or sweet, sprinkled with powder sugar, along with apple compote. Wash the elder blossoms and dry them on a tablecloth. Separate the yolks from the egg-whites. Mix well the flour, salt, yolks, gradually adding beer until you get smooth batter. At the end stir in the beaten egg-whites and let the batter sit for about 15 minutes. Heat up a larger quantity of oil in a wide and deep dish. Soak the elder blossom in the batter, remove the excess batter and spread the blossom before putting it in the oil. Briefly fry until the batter becomes light brown. 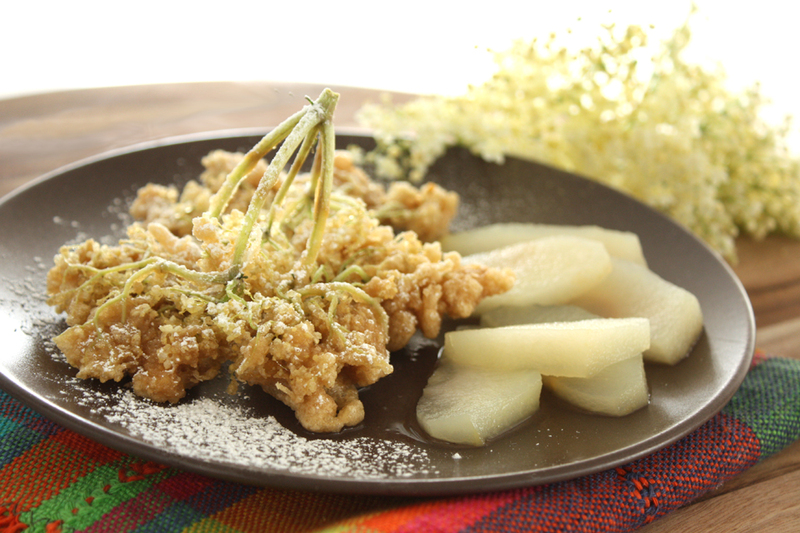 Fried elder blossoms can be served with a salad, or sprinkled with sugar and served with a compote. 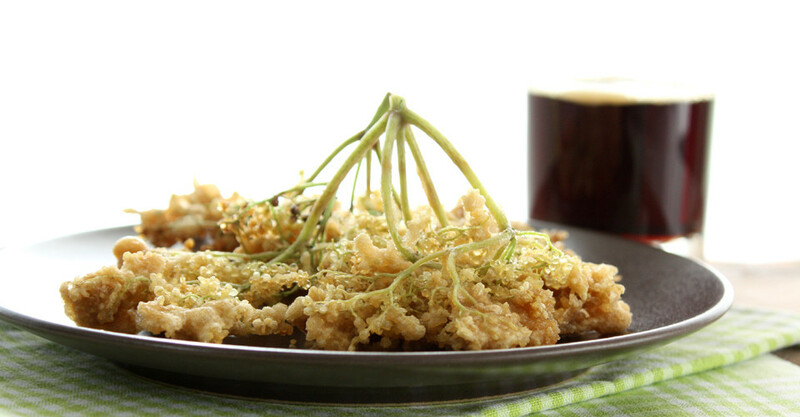 Dandelion syrup can also be poured over the fried elder blossoms. Beer can be substituted with milk.